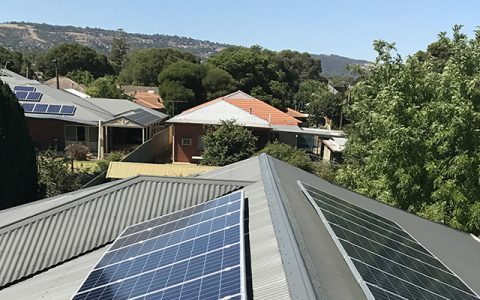 There are number of factors to consider when calculating the system size required to cover your electricity bill. 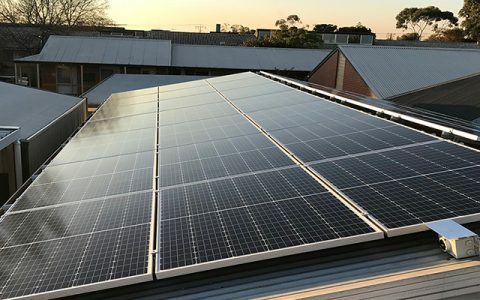 These include your annual kWh usage, orientation and pitch of your roof, potential shading and how much time you spend at home during the day. 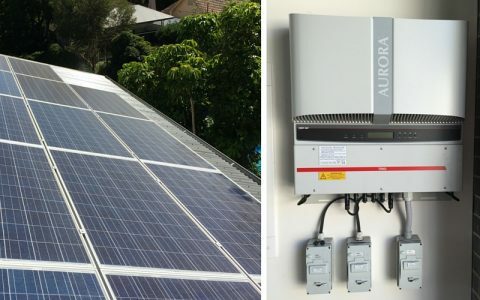 You may also wish to consider including battery storage with your solar system as a way to reduce you bills even further. 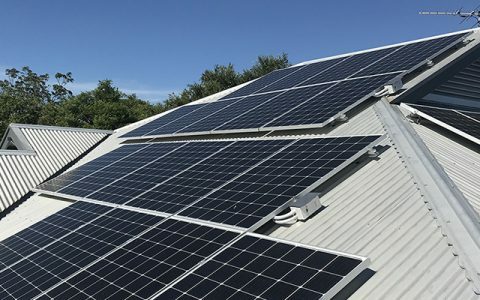 Request a no-obligation quote and one of our friendly solar consultants will be happy to answer all your solar queries, including the latest incentives available to reduce your costs and increase your savings. 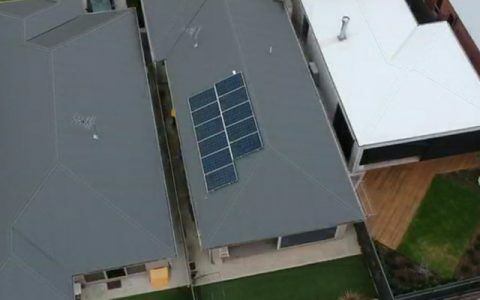 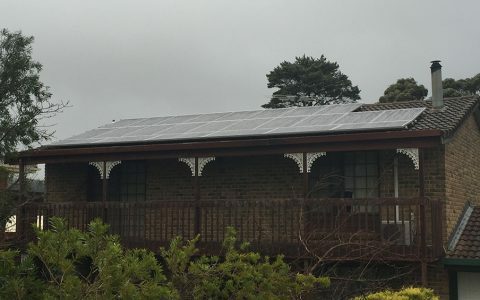 Please note: We are currently only installing residential solar in South Australia.